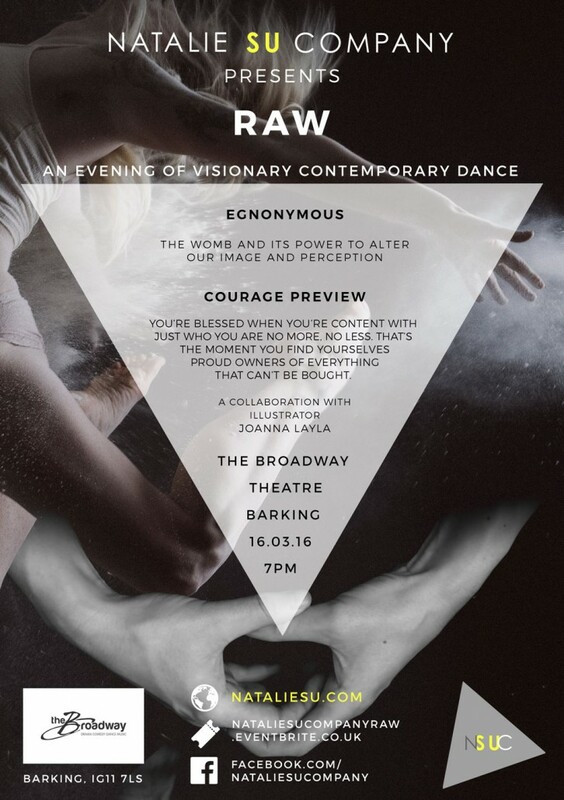 Natalie Su Company presents “Raw education”. Focusing on the idea of an egg representing the womb and its power to alter our image and perception; exploring the topic of fertility and abortion. Real woman’s stories voiced over by men lead us into an discussion of why, how and the implications that abortion had on one women’s life. Exclusive preview showing of the company’s new work, created in collaboration with illustrator Joanna Layla.